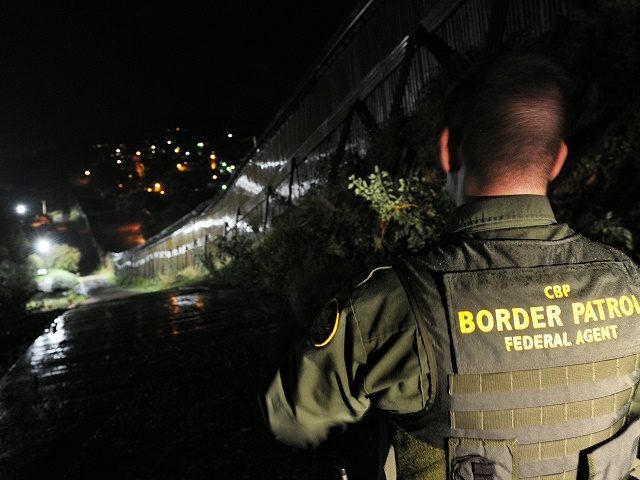 Unknown cartel gunmen operating in a known drug smuggling corridor in Southern Arizona fired multiple shots at an on-duty U.S. Border Patrol agent overnight. Breitbart Texas has been able to confirm that the shots struck the agent’s vehicle. The federal law enforcement officer was not struck by the gunfire. An agent assigned to a mobile surveillance unit near Hereford Road heard several shots fired and observed two unknown individuals with a rifle at a distance. An unoccupied Border Patrol vehicle next to the surveillance unit was struck by bullets. The agent was not injured and did not return fire. Multiple Customs and Border Protection (CBP) agents and law enforcement responded to the area in an effort to locate the suspects. The suspects fled the area on foot and have not been located. The agent was patrolling the area near the Brian Terry station in southern Arizona when unknown gunmen began firing. Cochise County Sheriff’s deputies and other Border Patrol agents arrived to the scene to carry out a manhunt for the suspected cartel gunmnen. Arizona local law enforcement officials confirmed they were not able to apprehend the cartel gunmen but continue investigating the attack. The Brian Terry station honors the name of a U.S. Border Patrol agent who was killed in a gun battle trying to apprehend a group of Mexican cartel gunmen who had been trying to steal a drug load from a rival smuggling group. Border Patrol agents are the most assaulted federal law enforcement officers, Border Patrol Commissioner Mark Morgan aid in testimony before the U.S. Senate Homeland Security Committee in November. Nearly 150 Border Patrol agents were assaulted during the first two months of fiscal year 2017 which began in October, Breitbart Texas reported. This represents an increase of more than 230 percent over the same period of time in the prior year. Nearly 7,500 Border Patrol agents have been assaulted since 2009 tU.S. Customs and Border Protection officials reported. “It’s a dangerous job,” Morgan stated.